﻿ BELL PHARMA PVT. 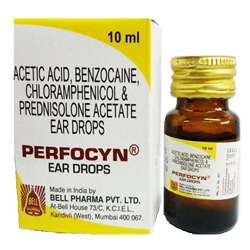 LTD.
For external and middle ear infection. Best result in cases of Perforation.